Portland, OR HVAC Services | Heating & AC Repair | The Clean Air Act Inc. The Clean Air Act Inc. is a professional heating and air conditioning company who serves the greater Portland, OR area. Visit our about us page to learn more about our company! We pride ourselves on providing the highest caliber of customer service & expertise while bringing quality workmanship to our client base, as we have for more than a decade. The health and safety of our customers depend on our ability to provide them with the highest quality standards and practices which is why this is our top priority. 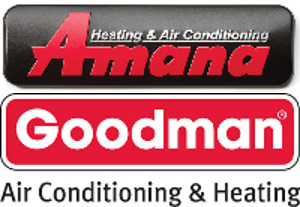 If your furnace doesn’t turn on at all, there’s a good chance that it can easily be fixed by restoring some connections or having a quick maintenance check performed.